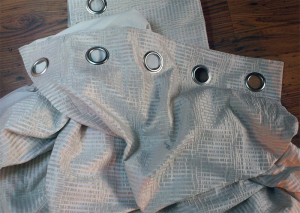 So you need to shorten some eyelet curtains, or ring tops as they are also known … No problem. Simply follow this step by step guide and you’ll have them done in no time. To those who may have landed here looking for a guide to hemming ready made curtains. 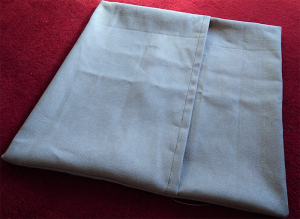 This page contains part of our guide to making curtains from scratch. 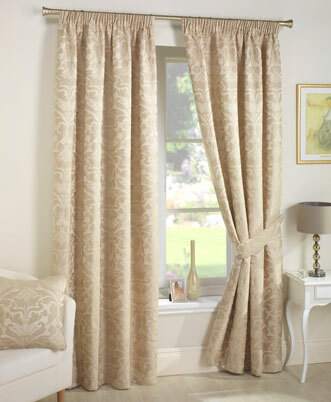 Please take a look at our guide ‘How to shorten curtains the easy way‘ instead. Step 1: Decide what type of curtains would you like to make. Step 2: Work out what size curtains you need. Step 3: Calculate how much curtain fabric is required. Can you tell me how to make curtains? Yes! of course we can. In fact we would be happy to tell you how to make curtains. However, the answer to this question is not quite so simple.